Mr & Mrs Scott were looking to reduce the annual running costs of their bungalow. We installed 12 x 250 watt solar panels over three roof areas which will generate over 2200 kW and return a combined saving of over £500 per year. 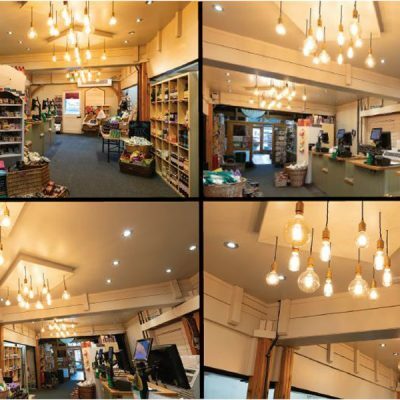 We replaced 4 halogen lamps with the equivalent LED unit, which will reduce their lighting costs by 90%. 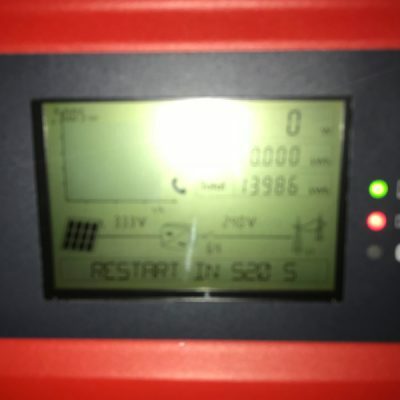 We also installed a voltage optimisation unit to reduce the incoming voltage that powers appliances in their home, which will shave at least 10% off their electricity bill. “We are extremely pleased with the work Norcroft have undertaken for us – it was trouble-free and completed to a high standard and nothing has been too much trouble for them. I would have no hesitation in recommending Norcroft Energy to anyone considering this step.” Mr & Mrs Scott, Sheffield.